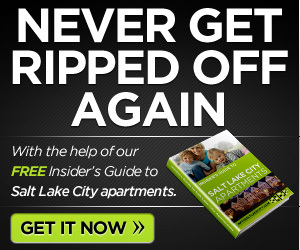 Are you looking to move closer to public transportation? Having the Trax, UTA, and Frontrunner near where you live is ideal for us when we want to commute. 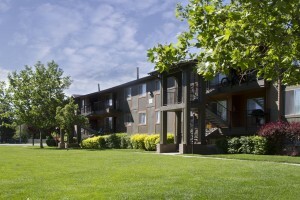 Here are some apartments in Utah that are near the Trax station. 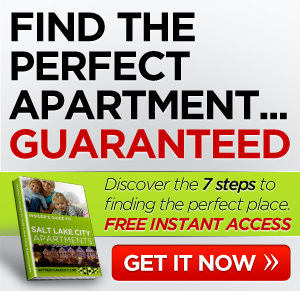 At Apartments on the Green in Salt Lake City, you’ll find a convenient place to call home, in a great location, and at an affordable price. 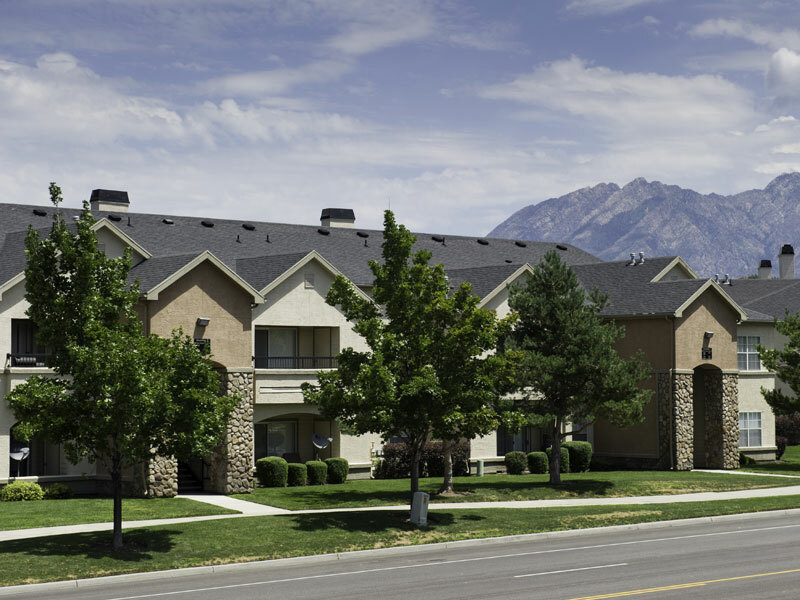 Just minutes from The Gateway Mall, City Creek Center and Downtown Salt Lake City restaurants and nightlife, Apartments on the Green is also convenient to Interstates 15 and 2-15 and Redwood Road. 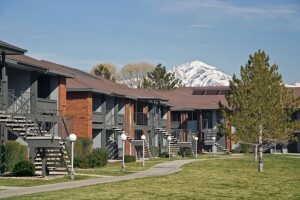 This Salt Lake City Apartment complex has a UTA bus stop near the community and is just minutes from the UTA Trax line. 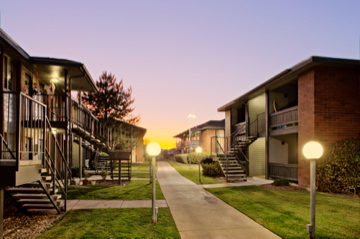 Centrally located to life’s necessities, shopping, transportation, entertainment and only 35 minutes away from the ski resorts. 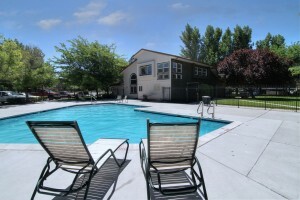 These Salt Lake Apartments are 10 minutes to downtown and in close proximity to colleges. There are two bus stops located on the community and TRAX is ¼ mile away. 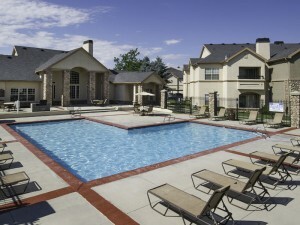 This Utah Apartment Complex is minutes away from nature trails and a dog park. Mission Meadowbrook Apartments gives you convenience and comfort!